Miley + Billy Ray Cyrus. 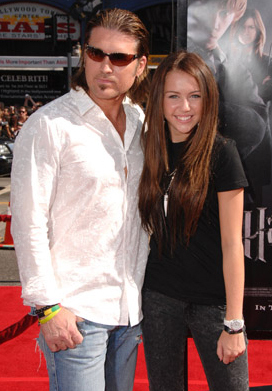 Miley + Billy Ray Cyrus at the Harry Potter Los Angeles Premiere. Wallpaper and background images in the Miley Cyrus club tagged: miley cyrus images picture billy ray harry potter premiere.